at 10744 Highway 27, Vaughan. The development was completed in 2016. 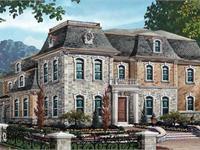 Kleinburg Heritage Estates has a total of 44 units. Sizes range from 4174 to 4742 square feet. For twenty years now, Rosehaven Homes has set the gold standard for distinctively different design in community after community across Southern Ontario. and now, in honour of the company’s twentieth anniversary, Rosehaven is about to debut a new marque that will take Rosehaven quality and elegance to an even higher level. 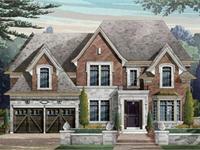 In sought-after Kleinburg, right in the heart of the village, the Rosehaven Platinum Home Collection will offer homes of distinction on rare 60’ to 70’ lots priced from $1.4 to over $1.8 million. Each home will be a statement of style and a recognition of its owners’ accomplishment, with unique and original finishes and the finest of architectural details. 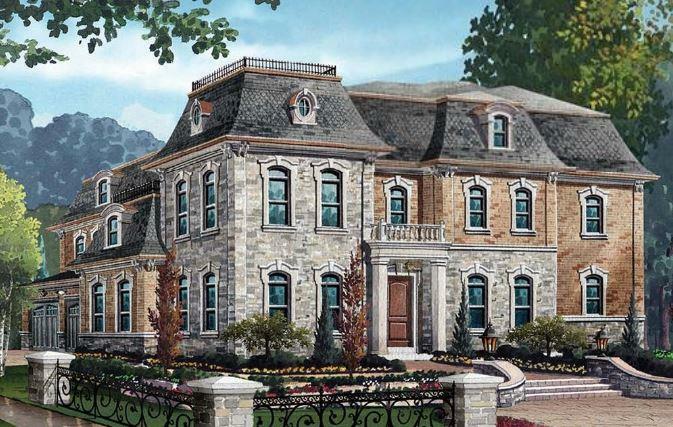 Your inquiry will be delivered to the developer / builder of Kleinburg Heritage Estates, who will send you more information about this development.